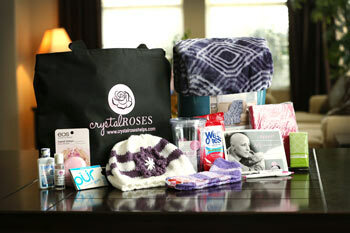 Whether you have a great support base or not, it is the goal of the Crystal Roses team to provide a Comfort Tote and to be there for you as you embark on this unwanted and probably unexpected journey. We desire to be a compassionate and understanding presence as we walk alongside you in your time of need. In order to accomplish this, we need to know a little about you. Our teams adhere to a strict confidentiality policy. The information you provide to us is safe and secure and is only used so that we can have our most compatible team member contact you. We understand that this is a deeply private and personal journey and although there may be many similarities in each of our situations, we know that everyone handles it differently.